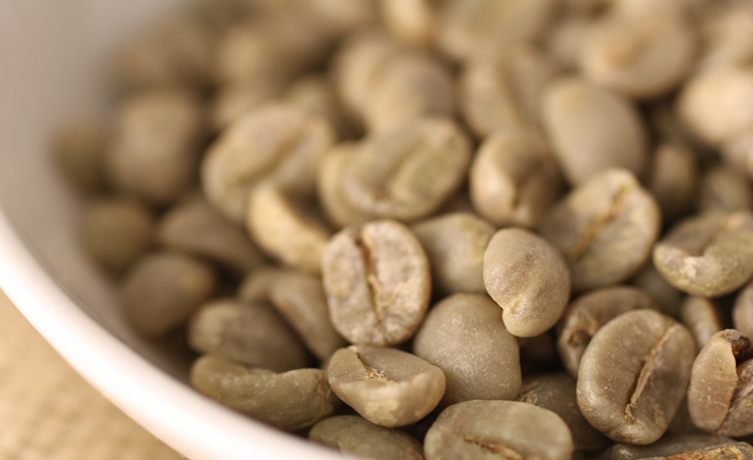 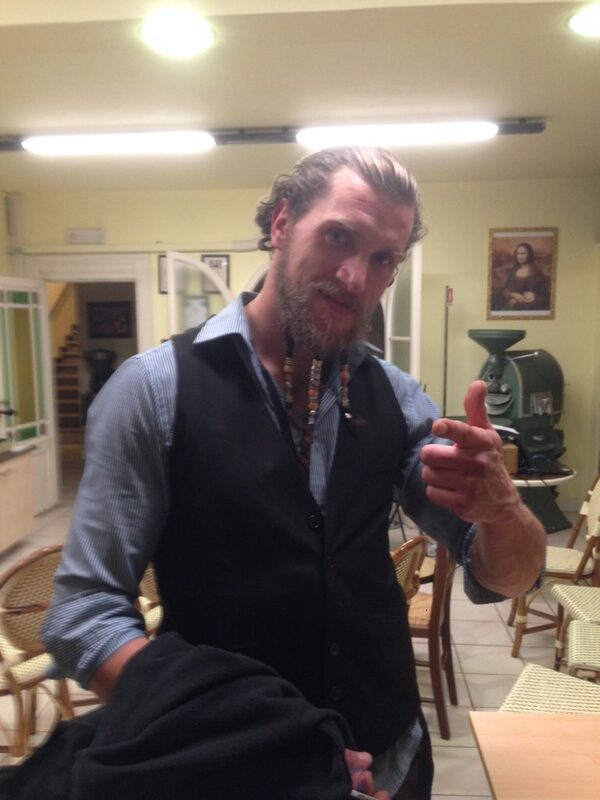 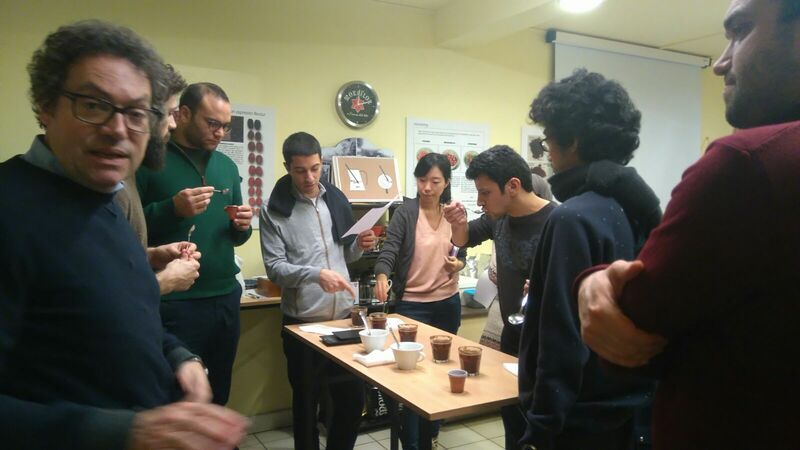 All the news from our courses of Barista, Coffee Roasting, Coffee cupping and Sensory in Italy! 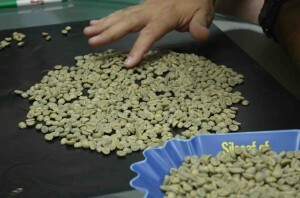 International Coffee Route day 5, Roasting Class!! 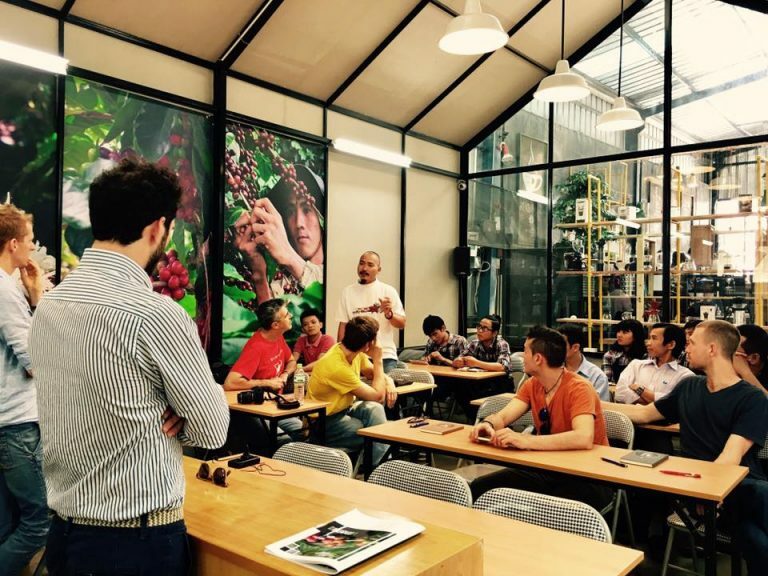 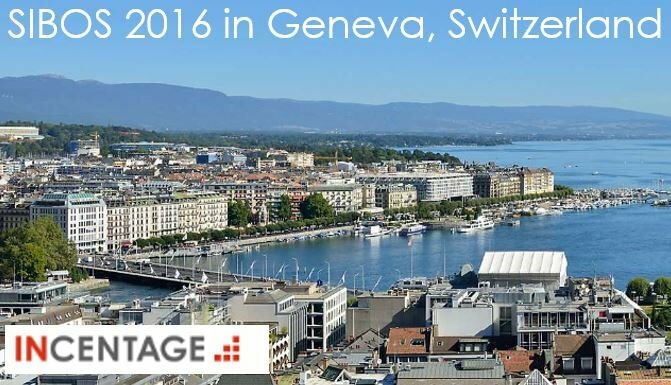 Green Coffee SCA Course, and Geneve Coffee Exhibition! 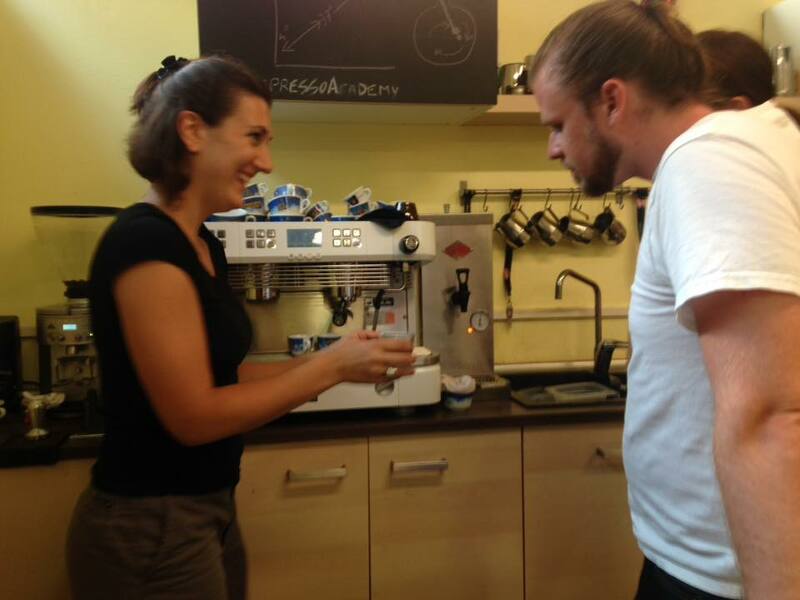 The Photo Diary of our Last Coffee and Barista Five Days Course in Florence! 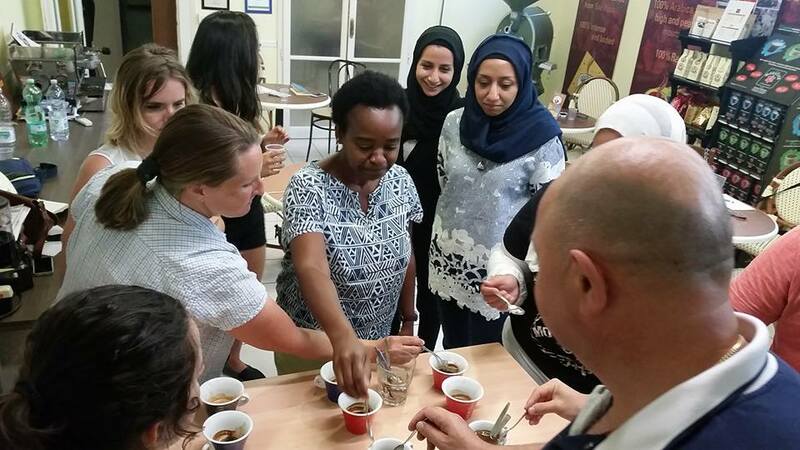 Bahrain and Korea: is the New Coffee Course! 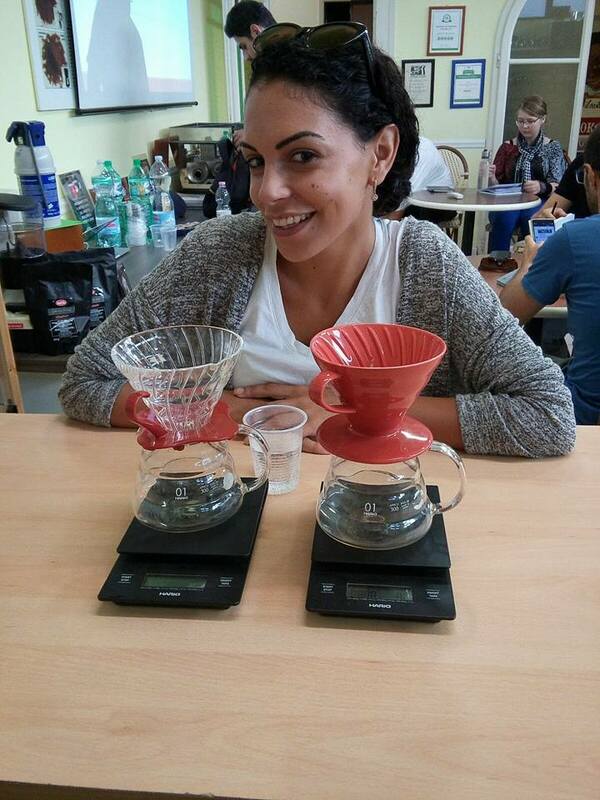 A New teacher and a New Wonderful Gift!